 This frosty clear plain coloured PVC Shower curtain is brought to you by Croydex. Croydex is one of the UK's leading supplier's of shower curtains and bathroom accessories. Made from fully water resistant material this shower curtain comes to you with twelve ready to hang tear resistant heavy duty eyelets. Great service and easy to order online, very fast despatch, item as described, no problems here.